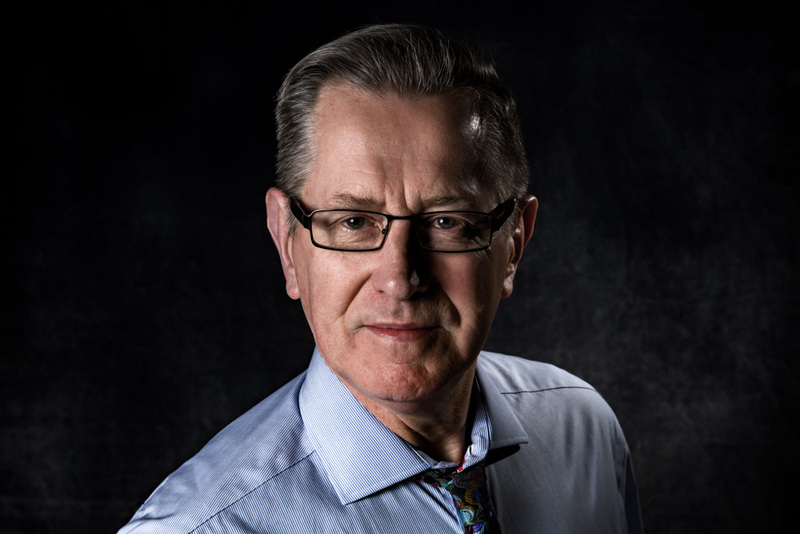 Share the post "Reaching Beyond"
I had to meet a worker at a property I have listed today and while he was working at his little project, we found ourselves on the subject of learning new things and getting better at things we thought impossible. We talked about fear of failure, not making time, and of course the incentive to get things accomplished. I found that he truly wants to learn more but believes he just doesn’t have the capacity. I reminded him that all things are difficult in the beginning. Creating good daily habits even if they seem mundane, do help to open doors to believing in oneself. Setting goals so unreasonably high is allowing failure to enter into the picture. Learning something new in a slow and methodic manner is indeed a great way to build confidence. Repetitive learning helps the brain to “hard code” and store the new knowledge or ability as permanent. Some of the old school teachers were masters at teaching lessons in a rhythmic manner that seemed to stick. Remember this one? Thirty days have September, April, June and November. 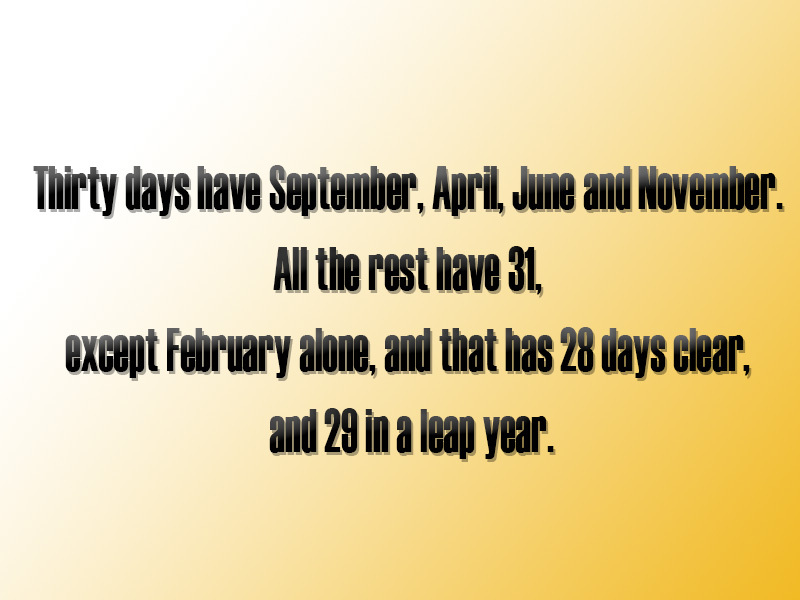 All the rest have 31, except February alone, and that has 28 days clear, and 29 in a leap year. Sometimes the little tricks at remembering things can be easier if they are in rhyme. There are even far bigger things to learn such as whole life changes. Dear clients of mine stopped by the office today to inform me that they will be selling their home and nearly everything they own to move to an impoverished country to do missionary work for the remainder of their days. We visited for quite some time about the why and how they came to such a conclusion. Several years ago they had an opportunity to visit a mission and were moved by the poverty and lack of the simple basics of sustaining a normal life. They spent a great deal of time thinking about the possibilities as well as their own personal hardships they will likely have to endure. They both agreed it was time to make the commitment. I am deeply moved by their selflessness as well as their courage to help make a difference in other people’s lives. It is a rare occurrence to find a husband and wife who have good lives to make a choice so life changing. I wish the both of them the absolute best in their new vocation and hold them in the utmost admiration. I’m confident they will set a good example for others to step forward and reach beyond what they believe is as good as it gets.